In your search for a financial planner, we recommend looking at firms who are Registered Investment Advisors (RIA’s). These firms are required by the Securities and Exchange Commission (SEC) to uphold the fiduciary standard. This means they must operate in your best interest. 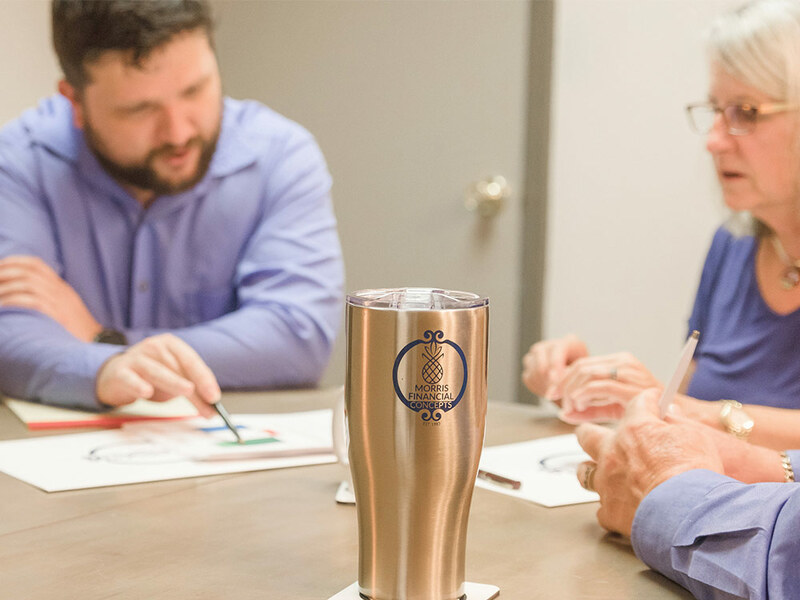 As one of Charleston’s oldest and largest Independent RIA’s our focus has always been – and always will be – on doing what is in our client’s best interest. 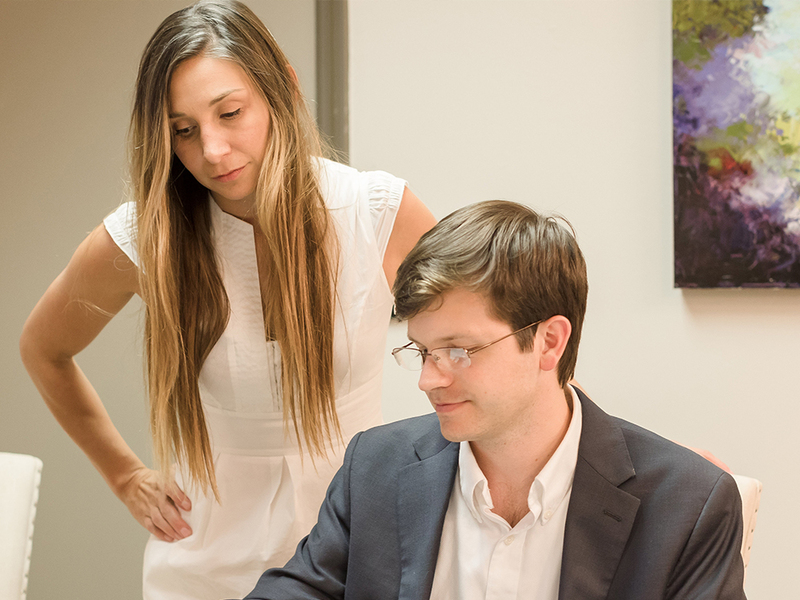 We operate as fee-only, Independent Registered Investment Advisors who uphold the fiduciary standard. We are bound by CFP Board of Governors’ Code of Ethics as well as our own beliefs and steadfast morals to act in the best interests of our clients. We neither receive nor accept any incentives thus are not tied to any fund, service or investment product. Our objective advice is based on your unique financial circumstances. Our operations and fee structure are transparent. You will find this information laid out in our ADV. Our planners forge deep, personal relationships with our clients to provide the best care and advice with a strong sense of accountability for their well-being.